The new year is always a grand chance to start fresh. This is especially true for a change in perspectives, mindsets, and overhauling bad habits. It’s also a time to partake on brand new habits, or perhaps breathe life into some crucial life skills. Here, we curated a list of 10 books you have to make way for in your shelf for the dash of inspiration and that extra push to help make 2019 your best year yet. 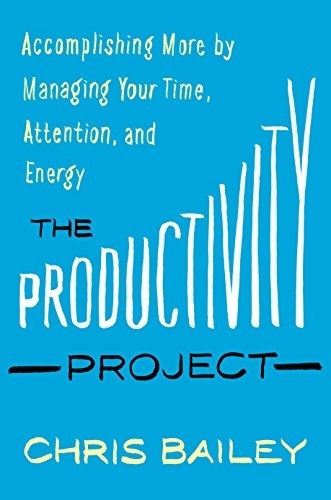 If getting things done is not your strongest asset, this gem of a book from Chris Bailey is set to help your days be more fruitful. This guy is so dedicated in giving you various techniques on how to ace productivity that he actually dedicated a year experimenting on the concept. Among the formulas you’ll find are the Rule of 3s, managing your time, attention, and energy, and the 40-hour workweek—and that’s not even half of this quick-paced read! 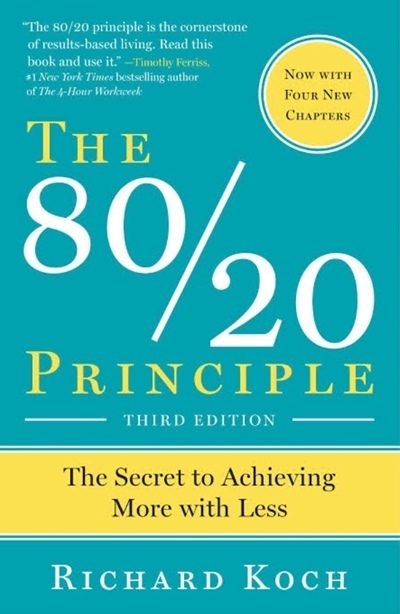 If you want to take your day to day efficiency up a notch, The 80/20 Principle is packed with concepts that explore how you can win in life without getting too burned out. While not exactly a new dogma (an economist named Vilfredo Pareto came up with it centuries ago), the author breaks it down for us in more Layman’s terms. To give you a sneak peek, the principle basically states that we can get more from life by narrowing down our focus to selected activities (20%) that produce the most output (80%). Are you an aspiring entrepreneur or leader figure? Or perhaps you are one already and you’ve lost your sparkle along the way? 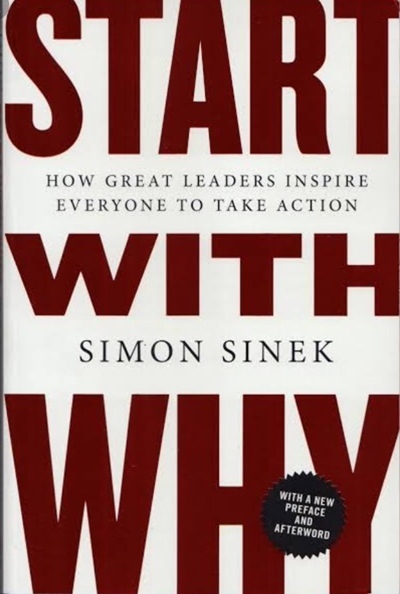 Let Simon Sinek help you reevaluate the way you think. It’s not about your what (the end result or by-product) nor is it about your how (the process). First things first, you must ask your why. That is how inspiration works, and eventually how you’ll find value to your work or your craft. There’s this one famous line from a Disney movie that has struck a cord with many, and it is this: anyone can cook. We believe this is 100 percent true. So if you’re one of those folks who’s made it their personal goal this year to learn this life skill, The Breakfast Bible will guide you to it. 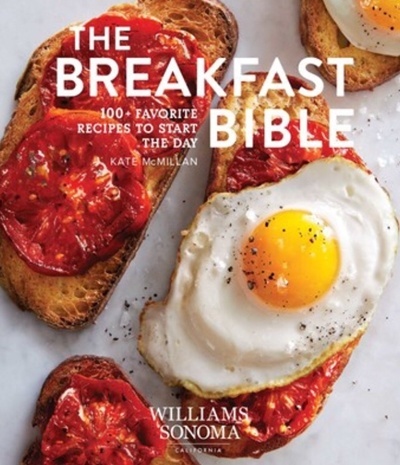 And what’s more, it’s full of delectable breakfast dishes you can make too (because who doesn’t love breakfast?)! From various egg interpretations to morning pastries to overnight oats and homemade jams, there’s a bunch of recipes for you to try every day of the week. 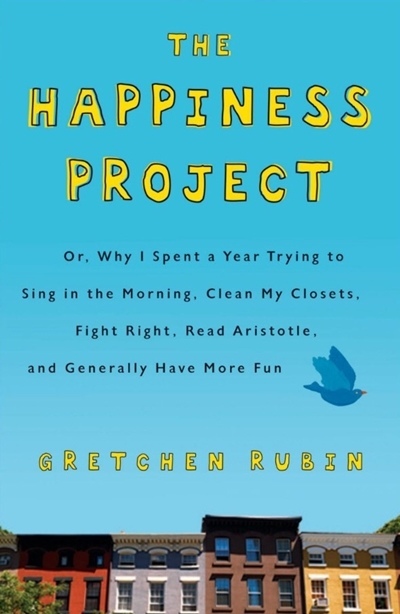 Gretchen Rubin’s self-help maven status helped this book land on the top spot of the New York Times Bestseller list back in 2012, and for good reason. This read is easy to grasp yet hard to put down. It’s simple and straightforward but is a timely eye-opener too. It reminds us of a lesson often told but also often forgotten—that happiness does not need to depend on the grandiose, it’s all about shifting your focus to the little things you may have taken for granted. Cringing at the idea of having to make small talk? Trust us, you don’t have to rely on the weather talk to get by your first date or a colleague you have nothing in common with. 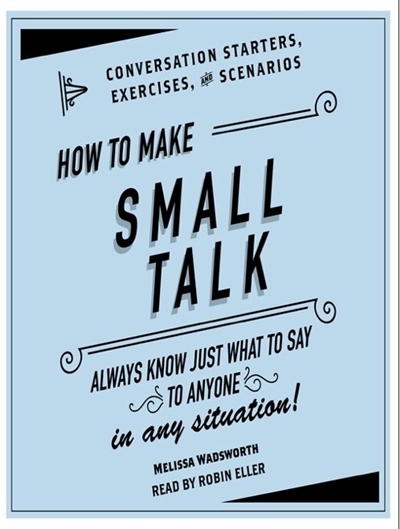 We’re just grateful someone made a manual to help combat the awkwardness. You can brush up on this basic communication skill with the book’s various exercises. Get ready to say goodbye to your chitchat jitters. In The Third Door, Alex Banayan likens success to a nightclub—but not exactly the way you think. 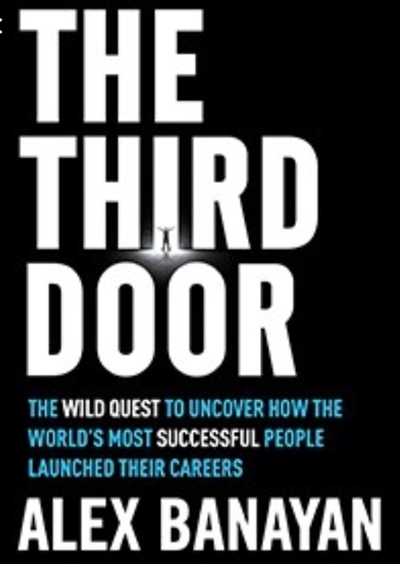 Success is like a nightclub in that most people would take the “first door” or the usual way of getting in, and the most powerful would take the special entrance or the “second door”. But what most people don’t know is that there’s a “third door” or the entrance by which you get creative and do everything in your power to get in. The author attributes this mindset to his successful case studies—Lady Gaga, Bill Gates, Warren Buffet—from different fields. This book can help you jumpstart your confidence for the year ahead. Does it spark joy? These are the very words of renowned lifestyle guru Marie Kondo who is set on teaching us the art of decluttering our closet, our homes (and yes, in some respect, even our lives). Her new Netflix show is based off her bestselling New York Times book of the same name. 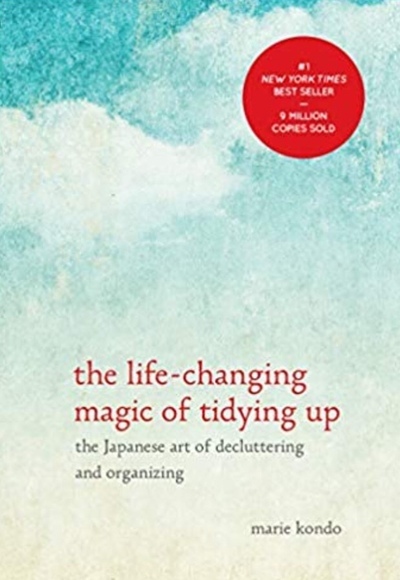 So, ask yourself, have you KonMari’d your life yet? 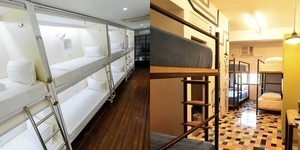 Have you actually rid your space of the unnecessary and organized what you chose to keep? That alone could be one of the best decisions you’ll make all year. Ever experienced the creative rut? This is a common phenomenon just about anyone can fall into. It’s a phase when you’re at an all-time dry season—unmotivated, uninspired, and generally unclear about your where you’re heading with your craft. The War Of Art calls it the “resistance” or the unseen force that paralyzes one in fear and holds them back from their next masterpiece. 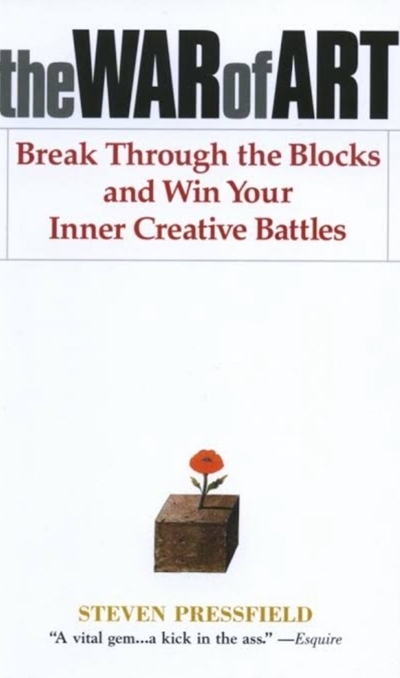 This book helps anyone in this phase to break free and get back in the game more ready than ever. We all know Stephen King as the name who launched a flurry of landmark novels. From The Shining to It, he is a prowess in horror and suspense, and has even dabbled successfully in other genres. 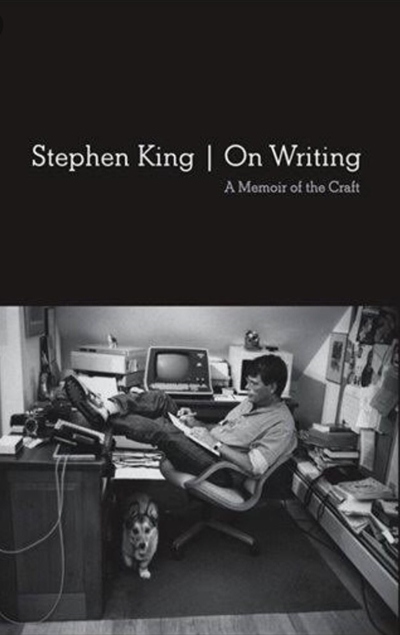 In his book on the memoir on the craft of writing, not only does he share unique experiences and stories as one of the greatest writers of our time, he also gives hard truths and advice to aspiring writers everywhere too. This will further hone those skills and inspire you to get those creative juices flowing. What book are you picking up next?